Brinton Lake Corporate Center consists of a 78 acre mized-use lifestyle center located in Concord Township, PA. 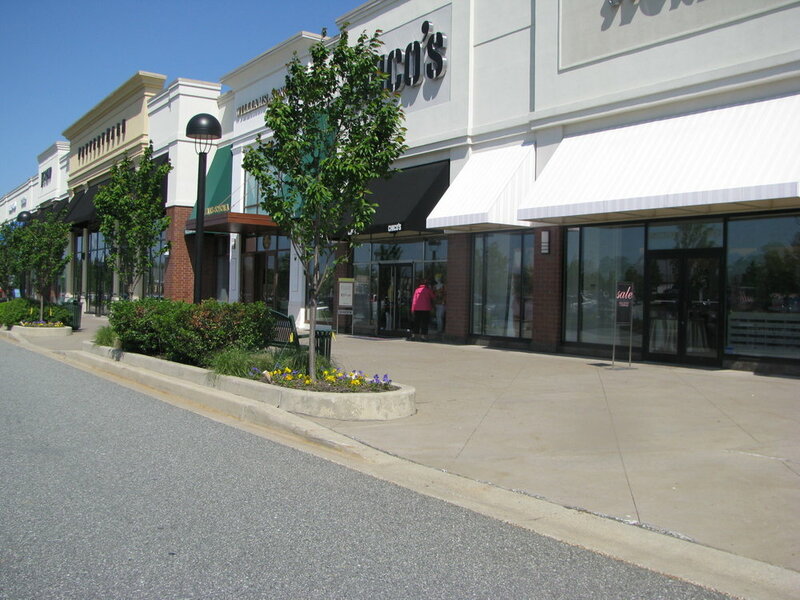 Developed by Wynnewood Development Inc., the Corporate Center is located at the crossroads of US Route 1 (Baltimore Pike) and Route 202. Brinton Lake Corporate Center is one of the most successful mixed-use developments in the region. Orsatti + Stuart Associates was involved in preparing the Master Plan for the Park, along with the landscape design on all of the individual buildings. Orsatti + Stuart Associates continues to provide on-going consulting services for Wynnewood Development, Inc., and is currently working on land development approvals for 150,000 square foot wholesale facility and a four-story medical office building.